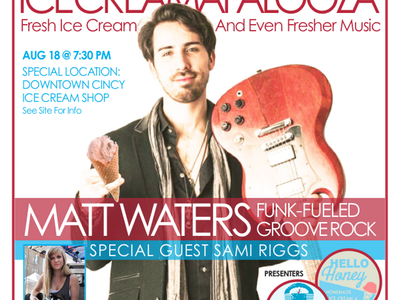 Matt Waters is the groove rock sensation out of Cincinnati, OH. 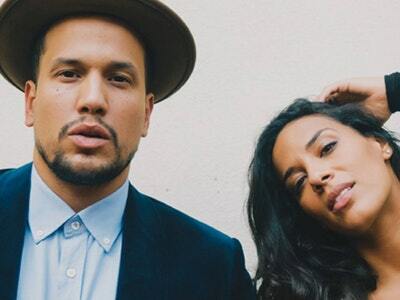 He is a soulful songwriter with a great amount of influence taken from artists like Al Green, Paul McCartney, and Bill Withers while also taking a large amount of inspiration from frontmen like Prince, Chuck Berry, and Eric Clapton. Waters began gigging as a young man at age 14 and quickly took interest in the business of performing and touring. By 21, he had put together his first tour which spread from NYC to Orlando and all the way to San Diego. 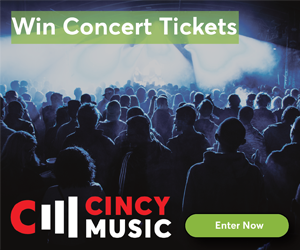 His most recent "Colorful Tour" covered 11 cities within the midwest during the fall and winter of 2018. 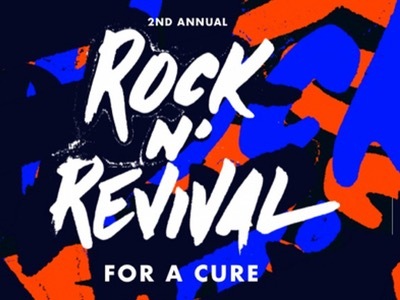 After dropping the first 5 singles over the last year and a half, Waters and his producer Greg Yock began working on the first full length record for the duo to be released in later 2019. 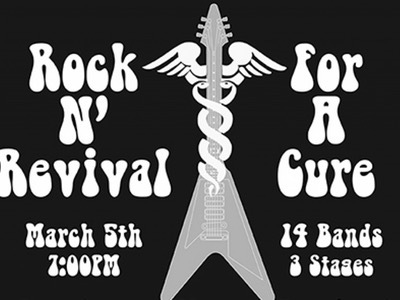 Cincinnati band, The Grove is hosting its fourth annual cancer benefit, Rock n’ Revival for a Cure, at The Southgate House Revival on March 9, 2019. 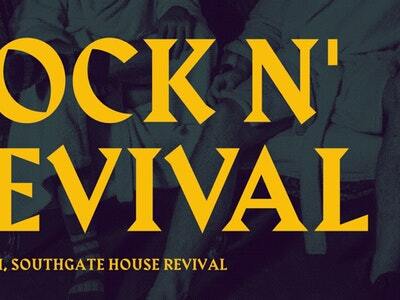 Twenty-four local and regional bands will perform in three venue rooms at Southgate House Revival for a pop, rock, psychedelic, funk, cocktail of entertainment. 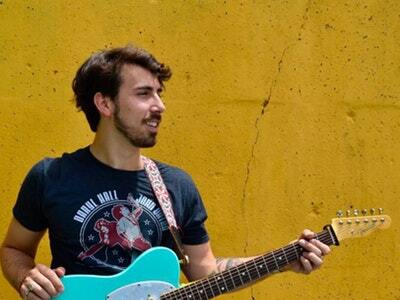 Matt Waters recently released his video for the single, “Wild.” While all of his videos are impressive, this one may be the best one yet. “Wild” was Directed and Filmed by Simion Collins (Riversky Films) and Produced by Greg Yock. 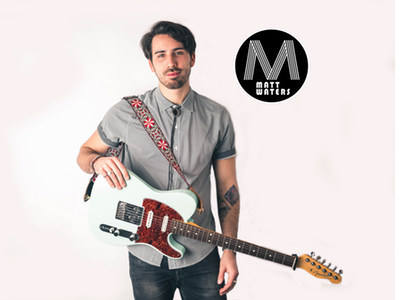 Matt Waters is a local singer/songwriter with a soulful energy and infectious stage performance. 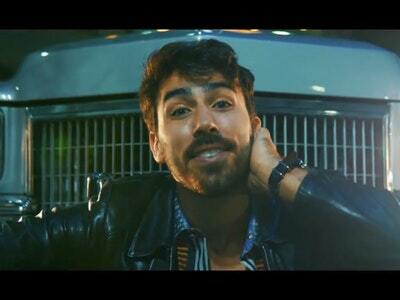 He recently released a fantastic video for the single, “Cooking Me Up” off of his debut album and is preparing to go on tour!